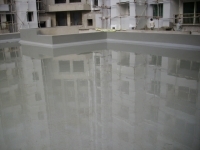 Epoxy / PU Floor Coating / Topping / Anti-slip / Floor Refurbishments / Moisture Insensitive Underlays / Anti-static Flooring / High Abrasion Floors. 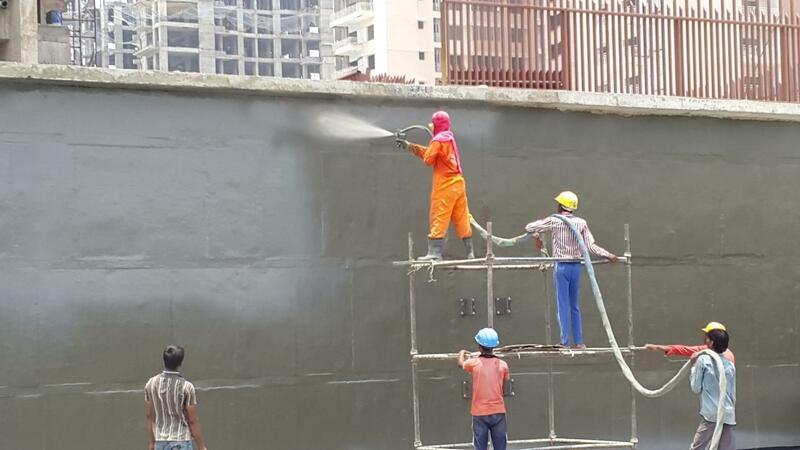 Elastomeric Cementitious / Crystalline / Nano Technology / APP / TPO / HDPE / Loose Laid PVC - Membranes / Brick Bat Coba / Polyurea Spray. 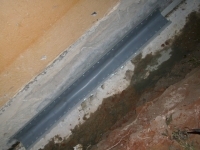 Expansion Joints / Construction Joints treatment using Hypalon Membrane / Polysulphide / PU / Acrylic / General & Single Part Sealants. 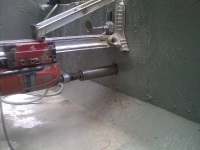 High Volume Grouting using Positive Displacement Screw Pump / Epoxy ~ PU Grouting using Airless Pumps / Cement Slurry injection Pumps. 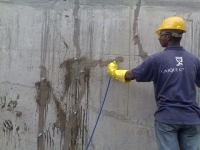 Sizes ranging from 40 to 300 mm Diameter for lengths up to 1.5 Meters. 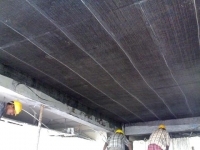 Bridges / Monuments / Buildings - Strengthening with Carbon Fibers, Treatment to Spalled Concrete, Guniting, Reinforments. 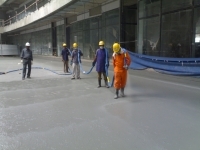 M/s FOSROC Chemicals (India) Pvt. Ltd., Bangalore.